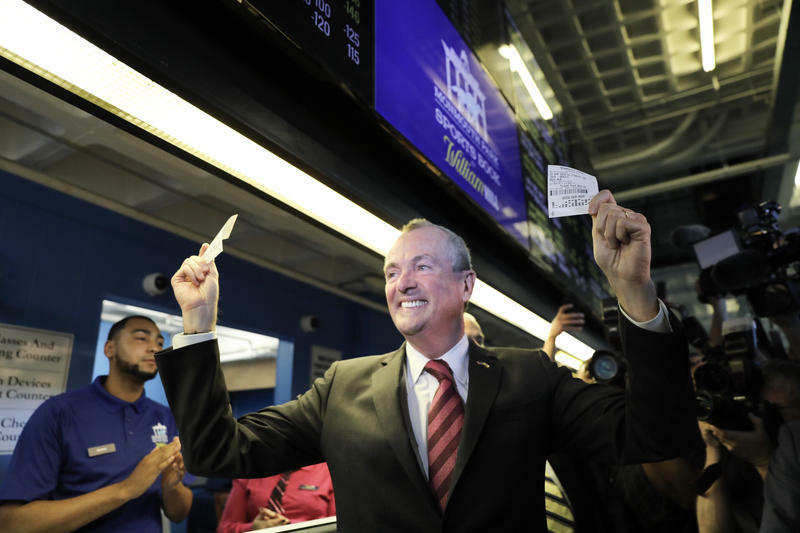 Legalized sports betting is now underway in New Jersey. Governor Phil Murphy made the first wager at Monmouth Park in Oceanport. Several state lawmakers then joined hundreds of sports fans in placing their wagers. Spring Lake resident Peter Kizenko was one of them. Governor Phil Murphy has signed legislation that allows sports betting at New Jersey casinos and racetracks. 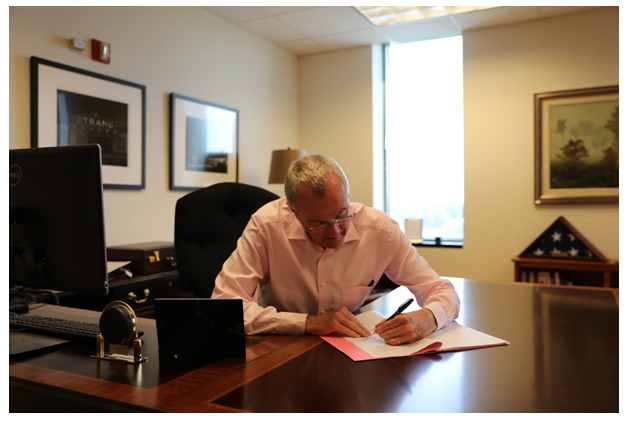 Murphy did not have a public ceremony to sign the bill. In a written statement, he said he’s thrilled to sign it because it means Atlantic City casino and racetracks throughout the state can attract new business and new fans. 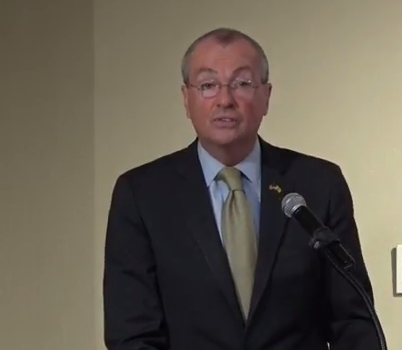 He said it’s the right move for New Jersey and will strengthen the economy. 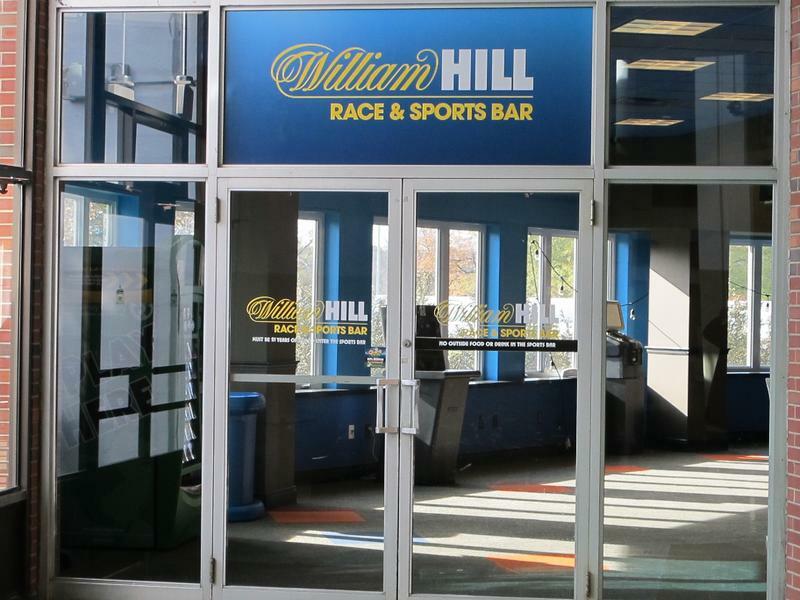 A bill to set the regulations for sports betting in New Jersey is advancing in the legislature and could be ready for the governor’s signature as early as Thursday. Bryan Seeley, the head of investigations for Major League Baseball, urged lawmakers to add provisions to the legislation that would enable sports leagues to get information from casinos to help detect possible corruption. But he got a chilly response from Assembly Gaming Committee chairman Ralph Caputo. 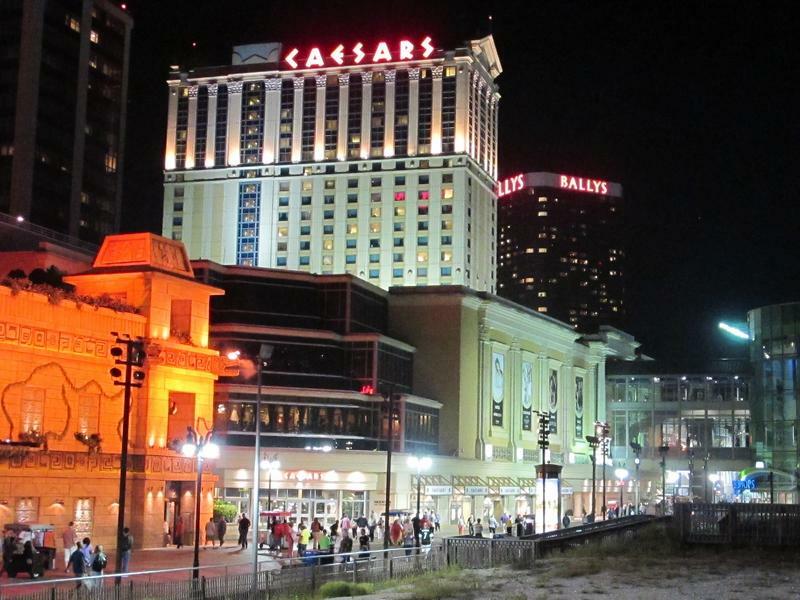 The Supreme Court ruling that allows all states to have legalized sports betting could help Atlantic City casinos generate additional revenue. Public finance attorney David Fernandez says sports wagering gives Atlantic City a new opportunity to draw tourists, but it might benefit casino companies more than the city because sports gambling could be made available online. Legalized sports betting is coming to New Jersey. The U-S Supreme Court has ruled in New Jersey's favor, striking down a 1992 federal law restricting sports wagering to Nevada and three other states. Former state Senator Ray Lesniak has been fighting for years to legalize sports betting in New Jersey and he's thrilled with the court’s decision. As New Jersey awaits a ruling from the United States Supreme Court on whether sports betting will be allowed in the state, a bill introduced in the legislature would set some regulations for that wagering. 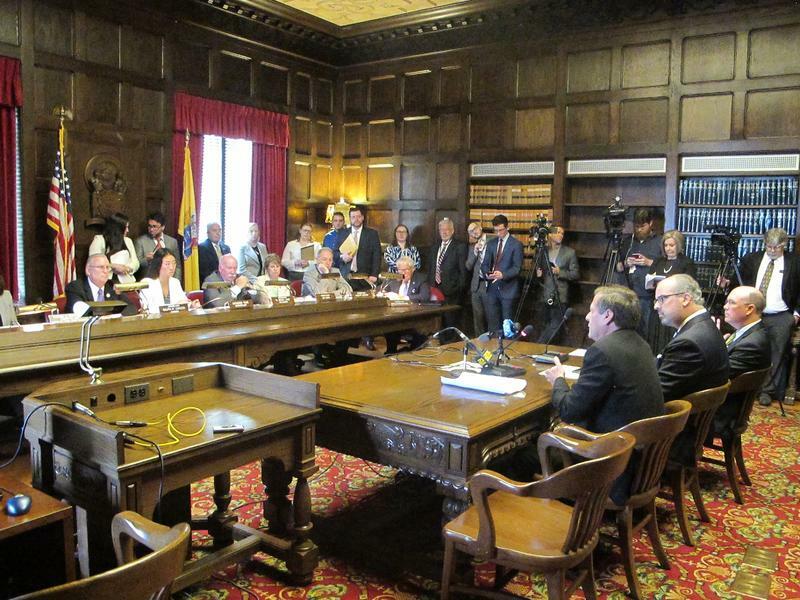 Assemblyman John Burzichelli says the bill has some rudimentary points on the operation and licensing of sports wagering activities and will be expanded depending on what the Supreme Court decides. 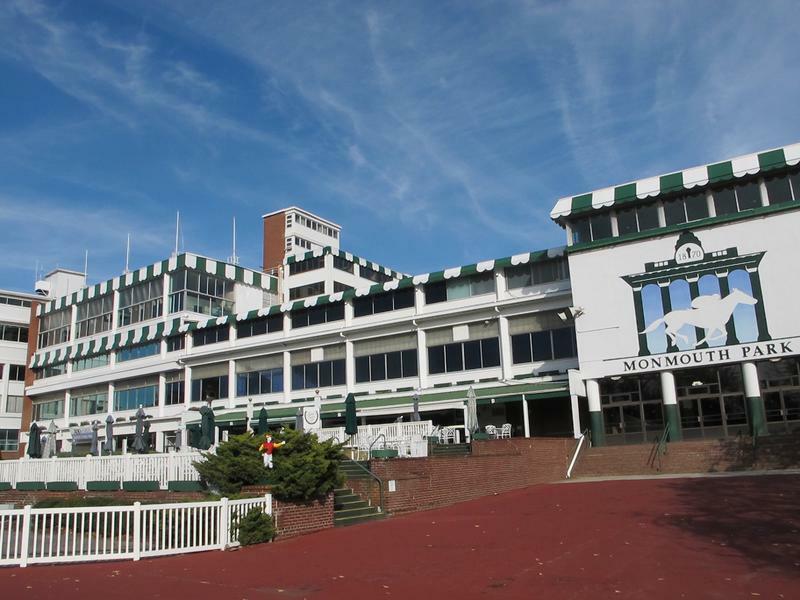 New Jersey’s legal battle to permit sports betting at racetracks and casinos will be heard by the U.S. Supreme Court on Monday. 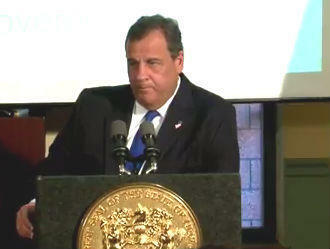 Governor Chris Christie says he’ll be in the courtroom to hear the arguments. Christie says it’s a states’ rights issue. The U.S. Supreme Court will hear legal arguments next month in New Jersey's quest for legalized sports betting. Advocates are optimistic the state will win its case. Lobbyist Bill Pascrell the Third believes the state's chances of success are better than ever. 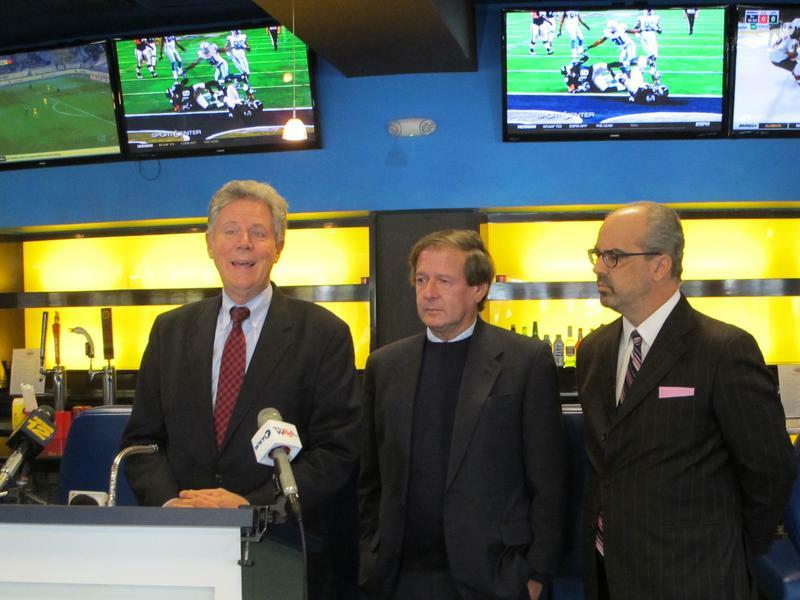 Congressman Frank Pallone is also confident, but as a backup he's working on a measure that would allow all states to legalize sports betting and online gaming. Two New Jersey Congressmen are re-introducing bills to legalize sports betting. Legal challenges by sports leagues have blocked New Jersey from permitting sports wagering. 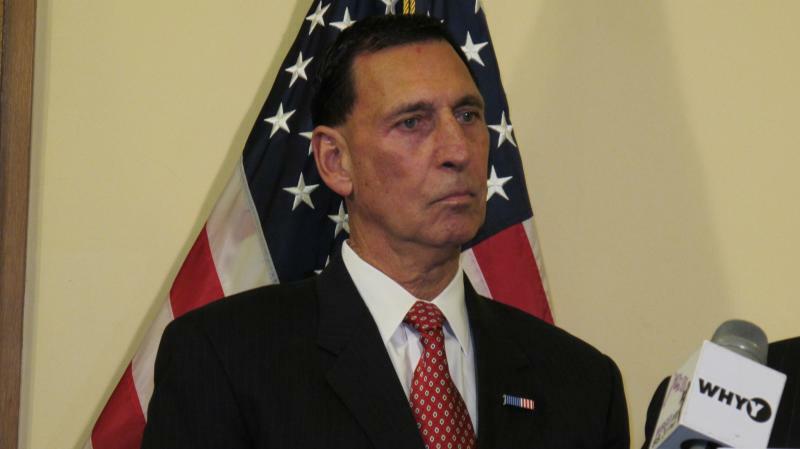 Congressman Frank LoBiondo says the Supreme Court will soon decide whether to consider the state’s appeal.